In this riveting new novel, the Australian Minister of Defence goes missing when her helicopter crashes in the Australian Outback. Meanwhile, the perpetrators of a terrorist attack on Surfers Paradise, Australia’s beach playground, have survived their attack and are being illegally detained nearby at an outback base for interrogation. Foreign agents arrive in the area and attempt to free the terrorists. Will the minister become a hostage for their release? Security forces believe the answer might come from Saxony Knight, a citizen infiltrator of the Paradise attack, but she’s disappeared from surveillance. 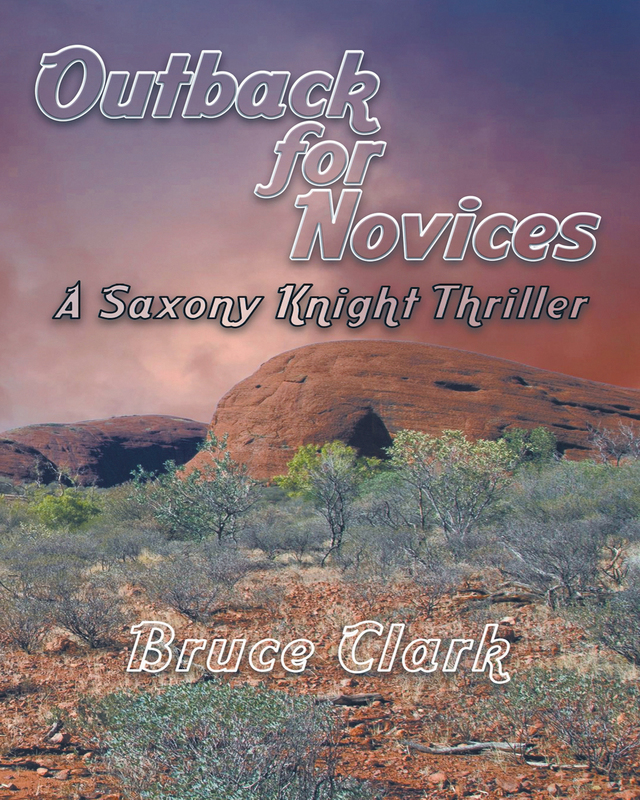 An attack on the base sets off a manhunt across the outback, but who are they hunting and why? The only connection appears to be Saxony Knight. 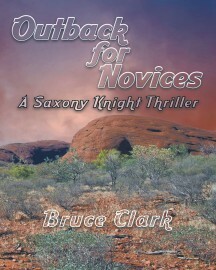 Keywords:- Thriller, Espionage, Spies, Female Agents, Australian Outback, Surfers Paradise, Manhunt, Terrorism.